By now most sourcers and recruiters have heard of Hiretual. In just a few months, it’s become one of our most used tools for sourcing candidates and unveiling contact information. It also provides sourcers with peer rankings, salary ranges, the likelihood of being available, education and experience, in popular websites such as LinkedIn, Twitter, Facebook, GitHub and even Google. 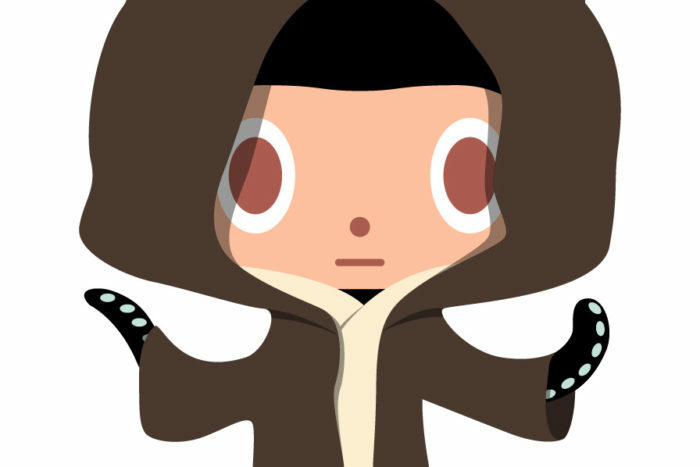 GitHub is the latest social site for Hiretual to tackle. GitHub is a web-based repository hosting service where people can post code, post projects, comment and get help. You can now source in GitHub using Hirata’s simple interface and sourcing functions, such as talent or repositories, language, location, followers, the number of repositories and more. As you can see, Hiretual shows you a lot of information. The top arrow shows the specialties; the second arrow shows the languages. The languages are ranked with a series of stars. The ranking is created from an advanced algorithm that can rate a person’s code in GitHub.The third arrow shows email, the fourth other social sites, and the fifth more information on their experience. But that’s not all. Let’s say you want to source from a particular company. First, search for a company, like Microsoft, and you will get a listing of repositories such as Microsoft/microsoft-pdb. Just click on the link and then click on people tab and you get the screenshot below (including more information provided by Hiretual). Notice you get a list of individuals who work at Microsoft, along with the Hiretual list of their specialties, languages and the link to more information. Clicking the link will get you to their profile where you will get the Hiretual information as outlined earlier in this post. As you can see, you not only can find individuals, but a whole list of employees with particular skills and of course contact information, code ratings, other social websites, and so much more. Check out the step by step video to see this process! The good part of Hiretual is how they never remain to stagnate. Hiretual is constantly looking to add more and get better. Some of the things that are coming: a way to save profiles from any place with all the analytics and contact info and then download the list to a CSV. Hiretual is adding more to what it can do on Facebook, Twitter, StackOverflow. The will be adding more social sites, more analytics, the ability to find more contact information and so much more. Hiretual is shooting to be “the” go-to tool for recruiting and sourcing, and they are well on their way to doing it. The greatest part is that there is a FREE tier!